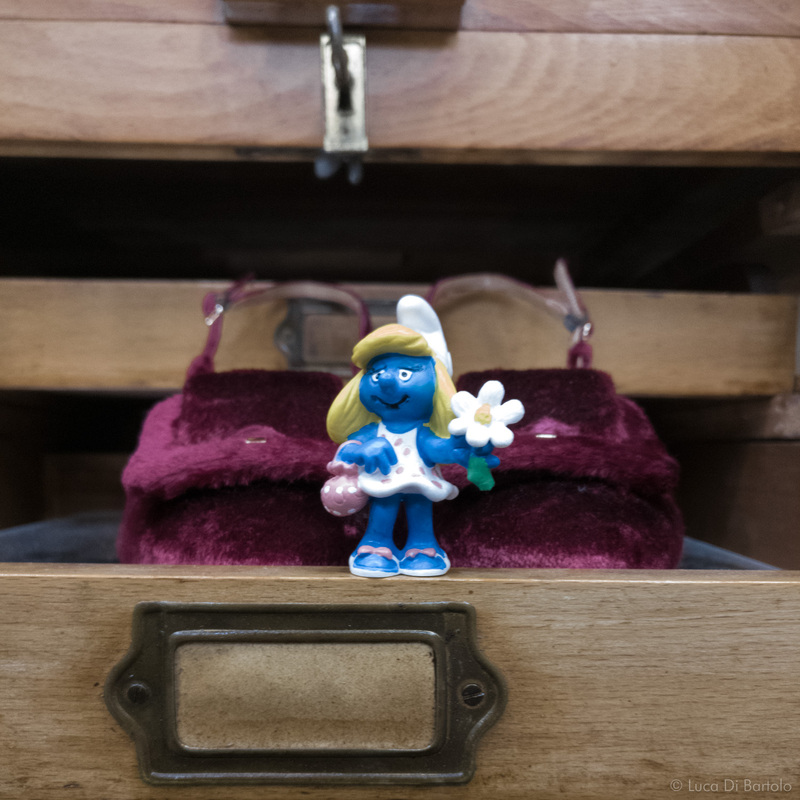 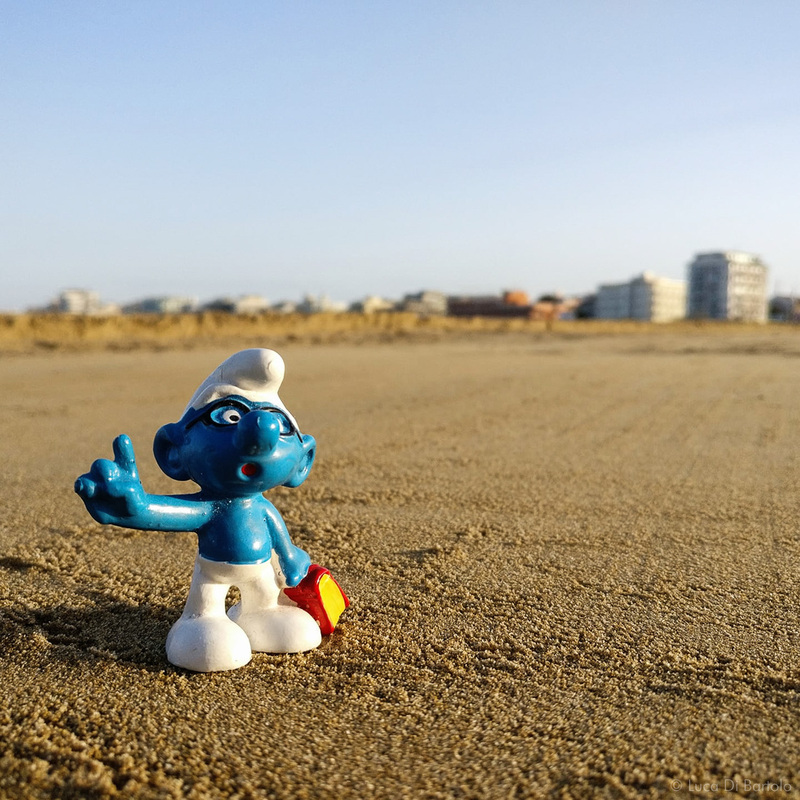 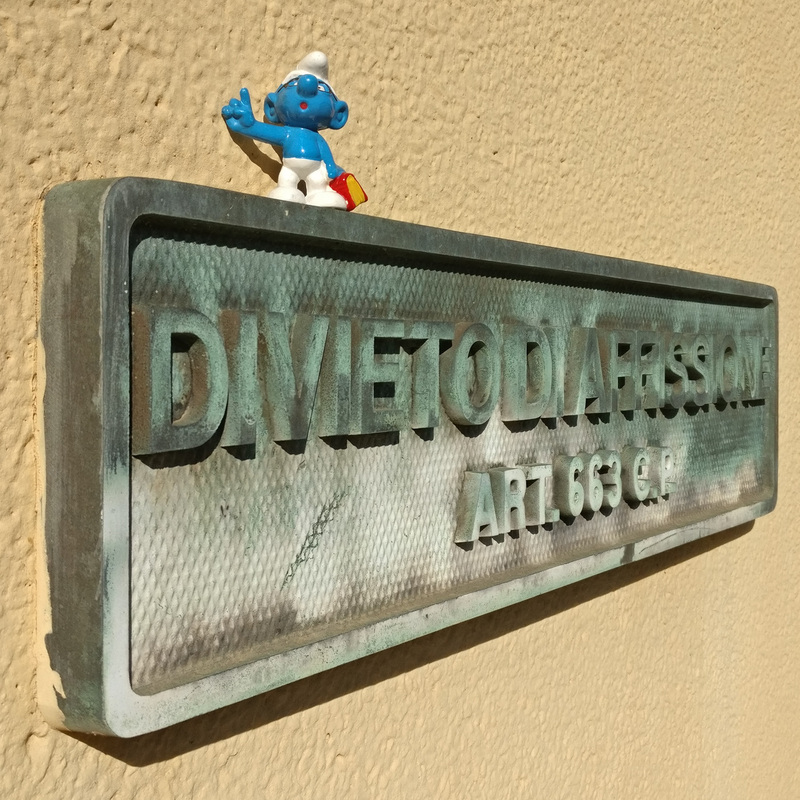 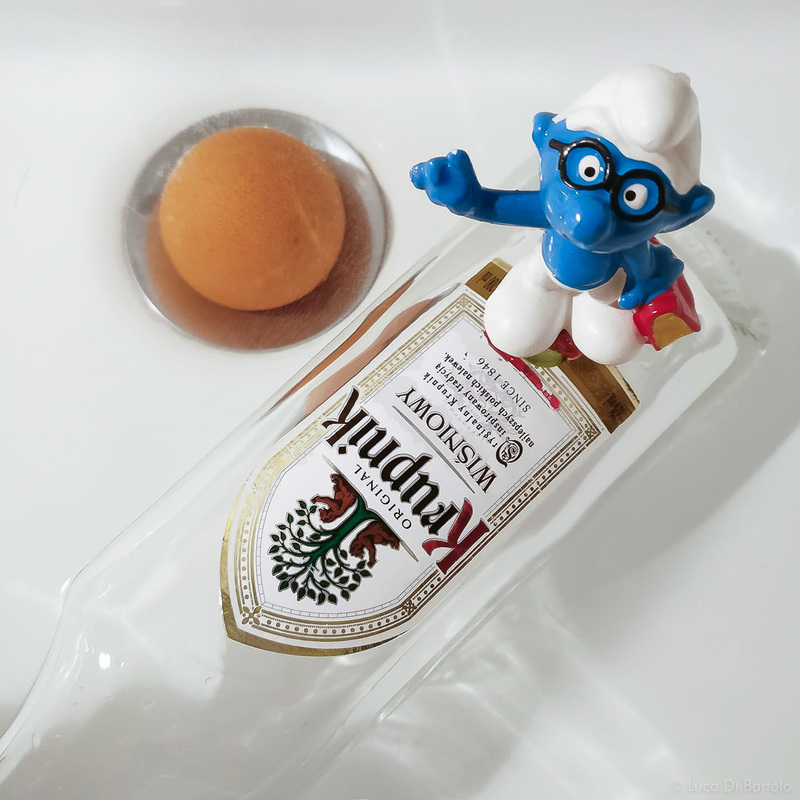 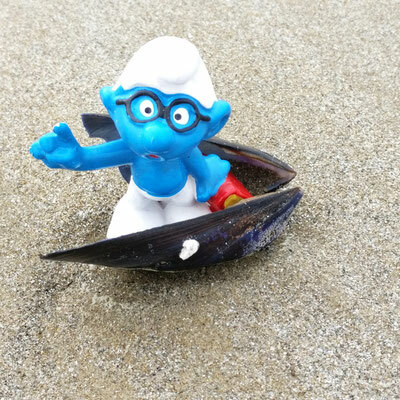 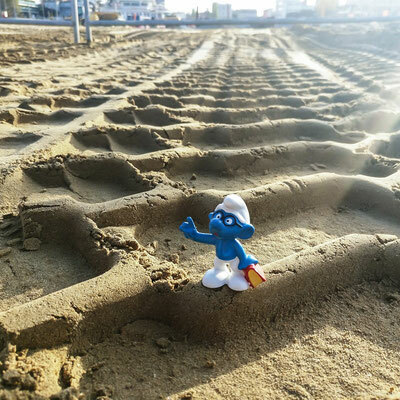 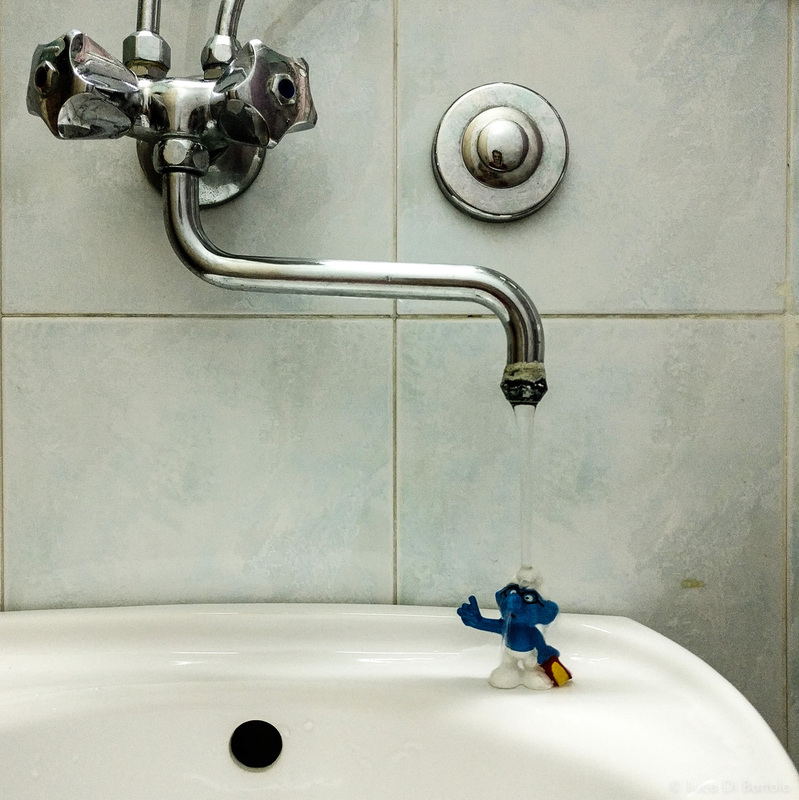 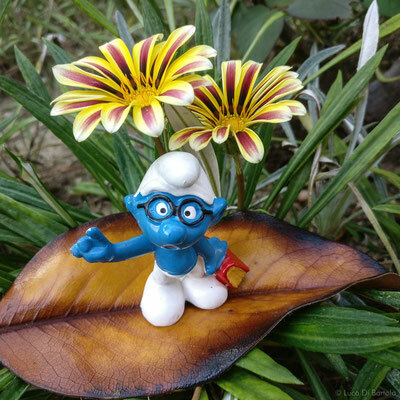 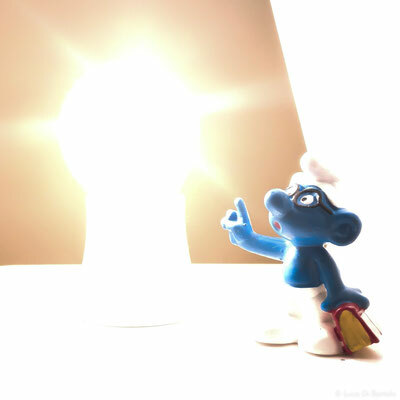 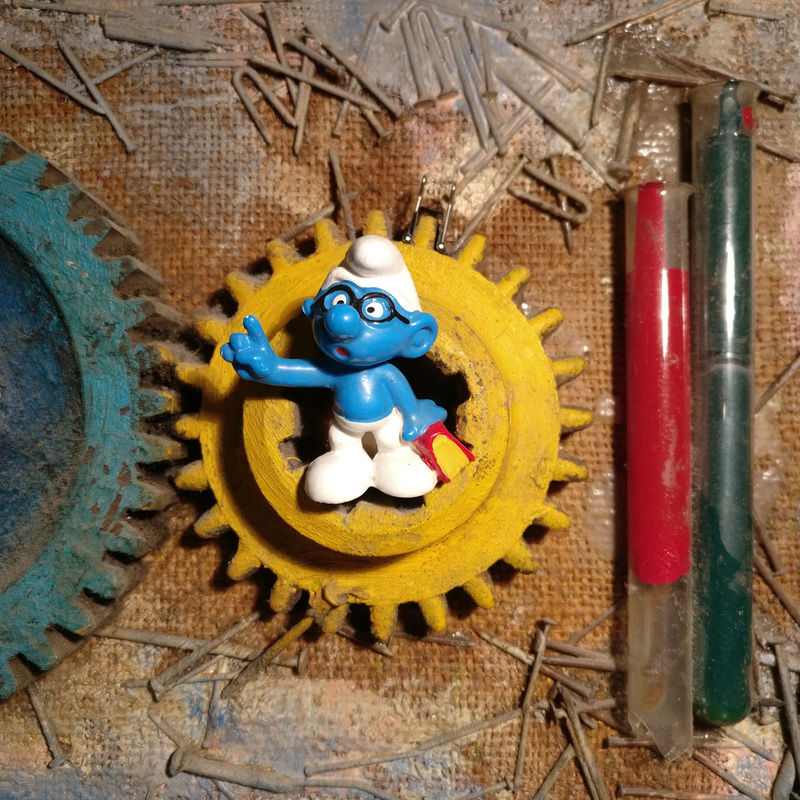 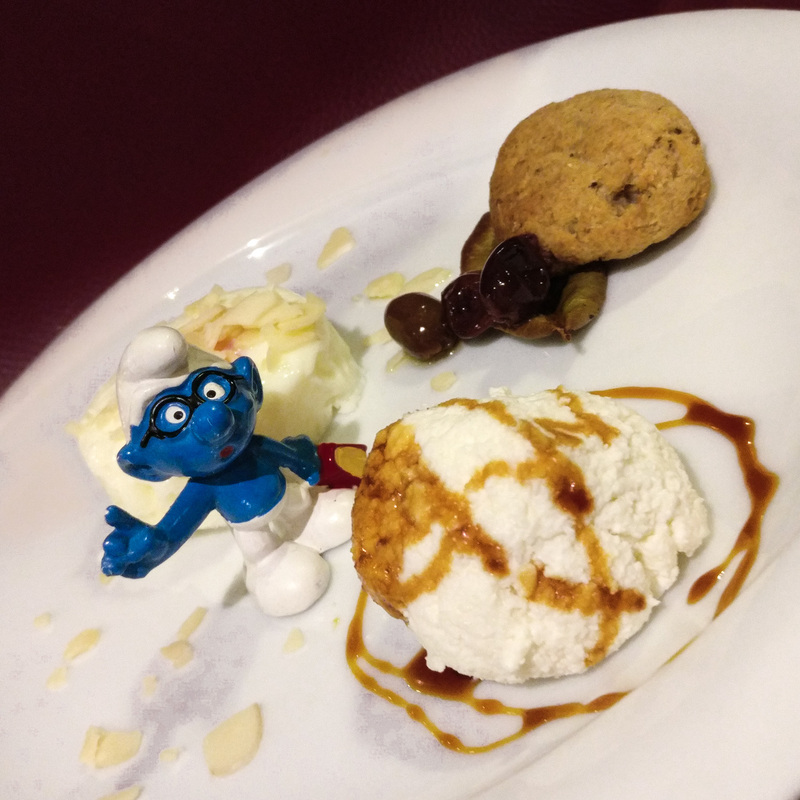 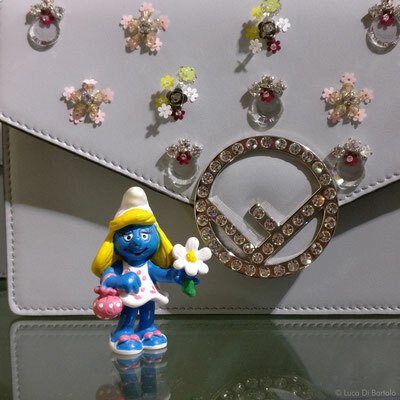 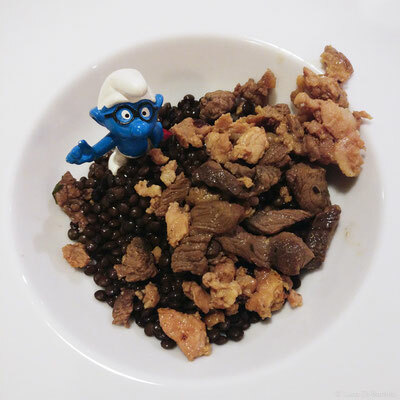 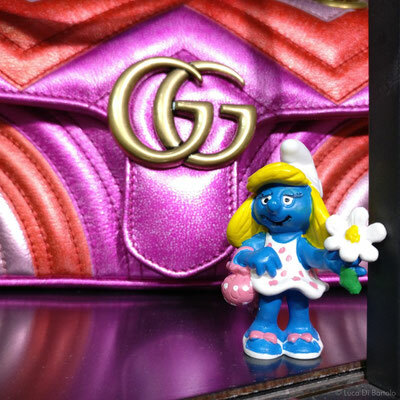 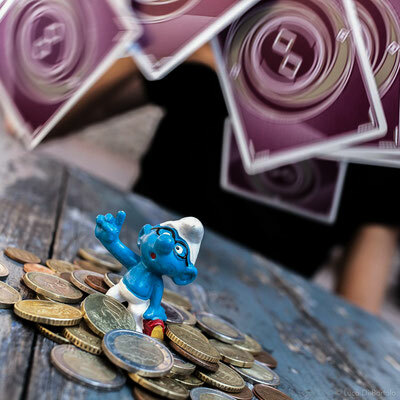 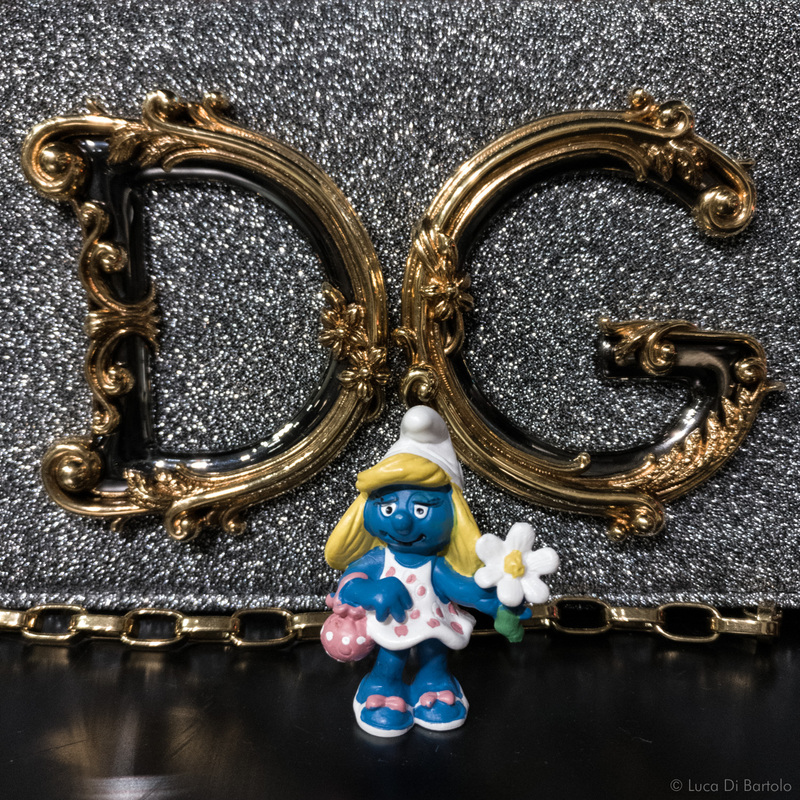 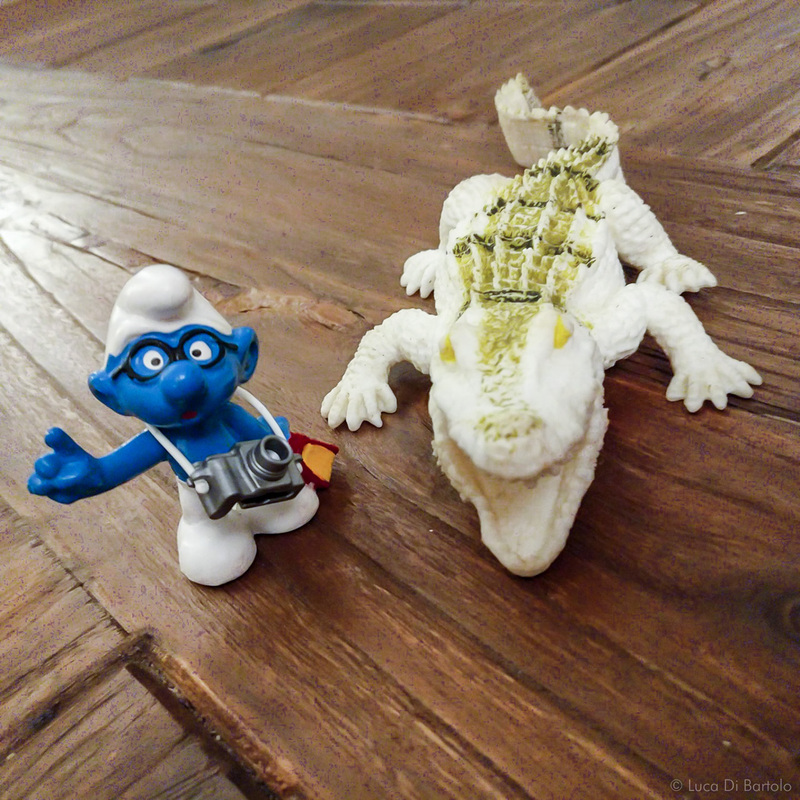 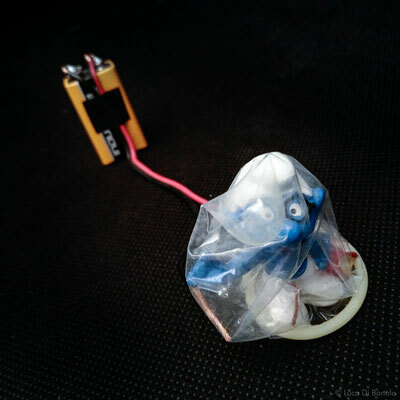 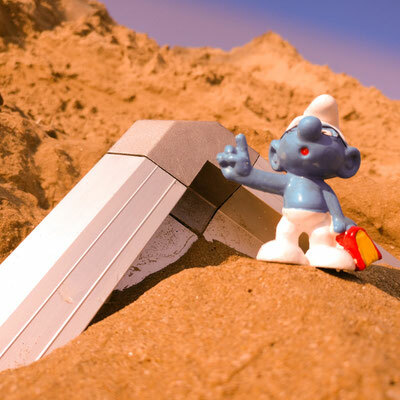 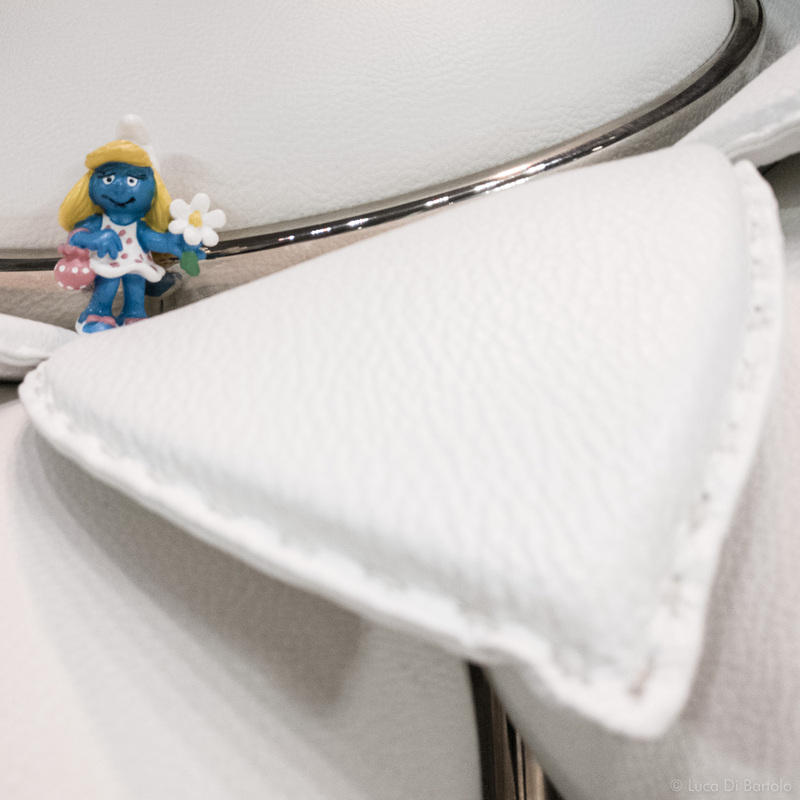 This is a serie of photos with a Smurf that collects simple iconic moments of my daily life, reaching for simple funny representation of serious concepts. All the photos are not designed but born in a second, just as a simple image in my mind. 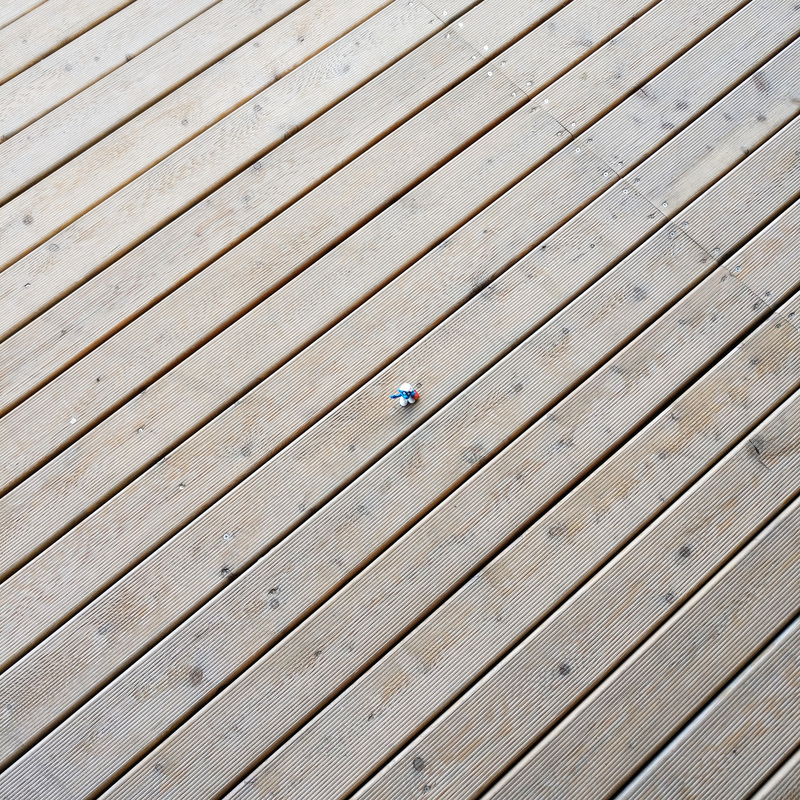 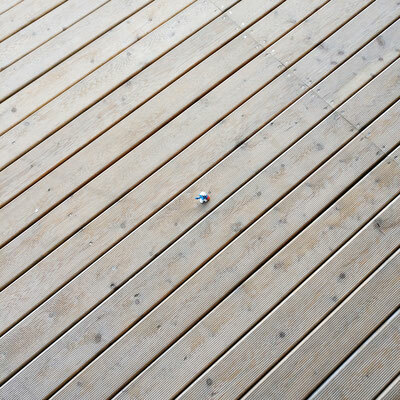 I took al the photo using my smartphone in square format.